Democrats will assume control of the House on Jan. 3. With the partial government shutdown stretching well into its second week, there has been no meeting scheduled before the new year between President Donald Trump and Democratic congressional leaders Chuck Schumer and Nancy Pelosi, White House and Senate officials tell ABC News. Multiple White House officials say there is no indication that any progress will be made before Democrats assume control of the House on Jan. 3. "Everything is completely stalled and nothing is in the works," a White House official told ABC News Sunday afternoon. A spokesperson from Schumer's office said the White House has not extended a formal invitation for the Senate minority leader to come to the White House to meet with the president. Trump continued to blame the Democrats for the shutdown Sunday morning labeling, it the “Schumer Shutdown” on Twitter. 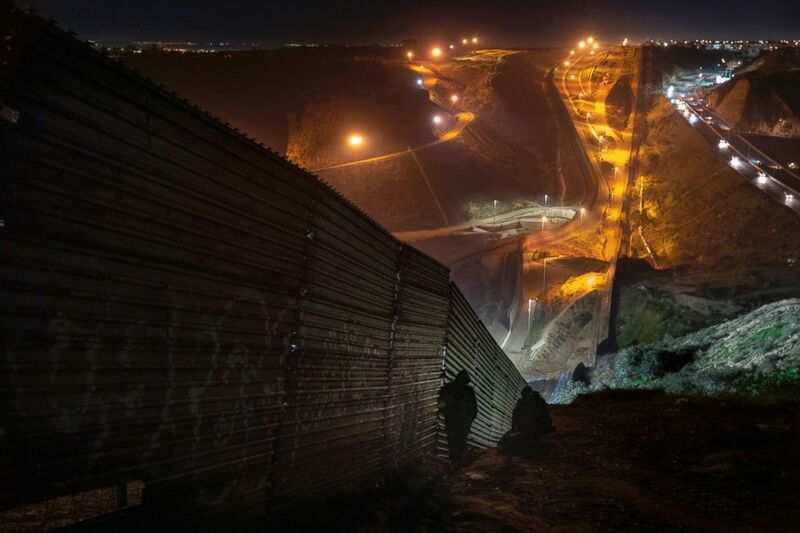 (Daniel Ochoa de Olza/AP) Migrants looks for a place to jump the border fence to get into the U.S. , from Tijuana, Mexico, Dec. 29, 2018. During their last meeting in the Oval Office 19 days ago, Trump told Schumer he would take the blame for any government shutdown. Meanwhile, sources close to the president say he's been on the phone with political allies and conservative pundits to reassure them that he will not back down on his promise for funding for a border wall. Sources tell ABC News Trump believes the shutdown narrative deflects from the incoming House investigations. (Erin Scott/Polaris) White House spokesperson Kellyanne Conway attends a press briefing with Press Secretary Sarah Huckabee Sanders at the White House, Dec. 18, 2018. "If Congress focuses on anything other than the reopening of the government it looks horrible optically," the White House official said when describing the president's thinking. But many in the White House are still puzzled by what Trump means when he says he won't back down, since they've already started compromising on the original $5 billion dollar figure for the border wall. As ABC News reported last week, White House Chief of Staff Mick Mulvaney offered Schumer around $2 billion on Saturday for border security, with the caveat that there be no restrictions on how that money can be spent. However, Schumer's office tells ABC News that they're reluctant to even consider this offer unless they know that Trump will support the budget bill. 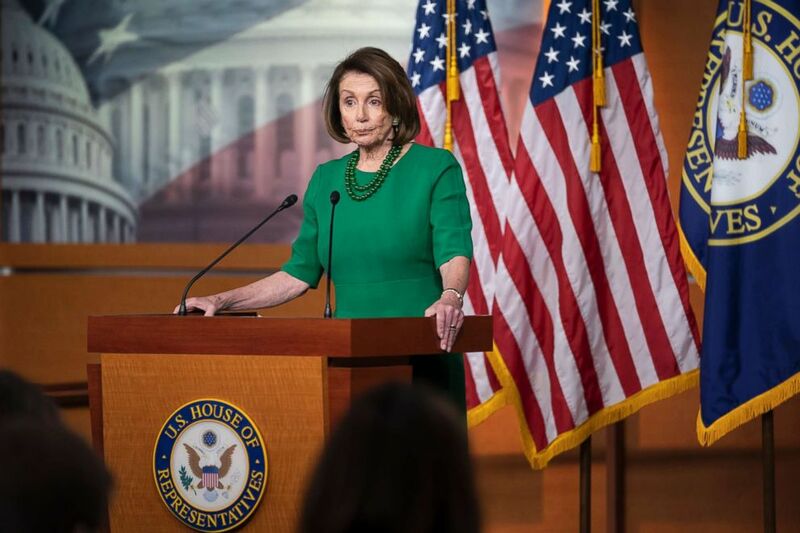 (J. Scott Applewhite/AP) House Democratic Leader Nancy Pelosi of California, the speaker-designate for the new Congress in January, talks to reporters as Congress tries to pass legislation that would avert a partial government shutdown, at the Capitol, Dec. 20, 2018. Sources caution that even if Trump, Schumer and Pelosi meet face-to-face, Trump can still back off from a compromise like he's done in the past. “At this point, it’s clear the White House doesn’t know what they want when it comes to border security," Schumer's spokesperson Justin Goodman told ABC News. "While one White House official says they’re willing to compromise, another says the President is holding firm at no less than $5 billion for the wall. Meanwhile, the president tweets, blaming everyone but himself for a shutdown he called for more than 25 times,” Goodman said. Counselor to the president Kellyanne Conway would not give any indication on what figure and terms Trump would be willing to commit to. 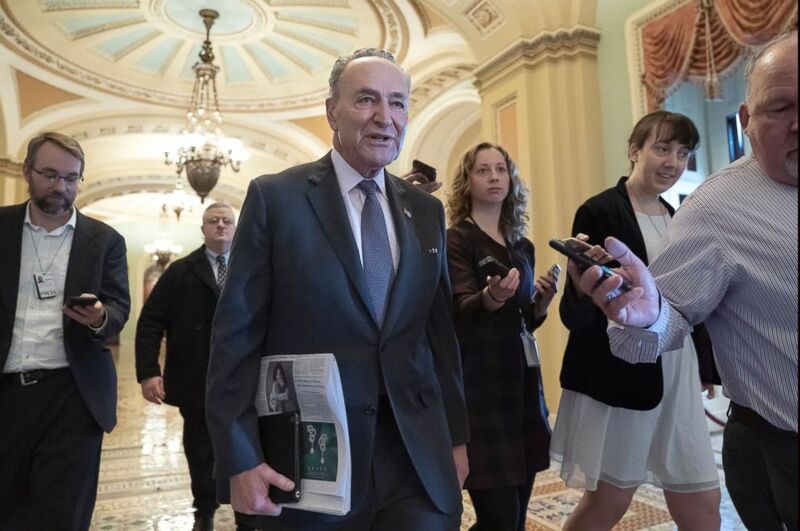 (Scott Applewhite/AP) Senate Minority Leader Chuck Schumer, D-N.Y., is met by reporters as he arrives at the Capitol on the first morning of a partial government shutdown, Dec. 22, 2018. 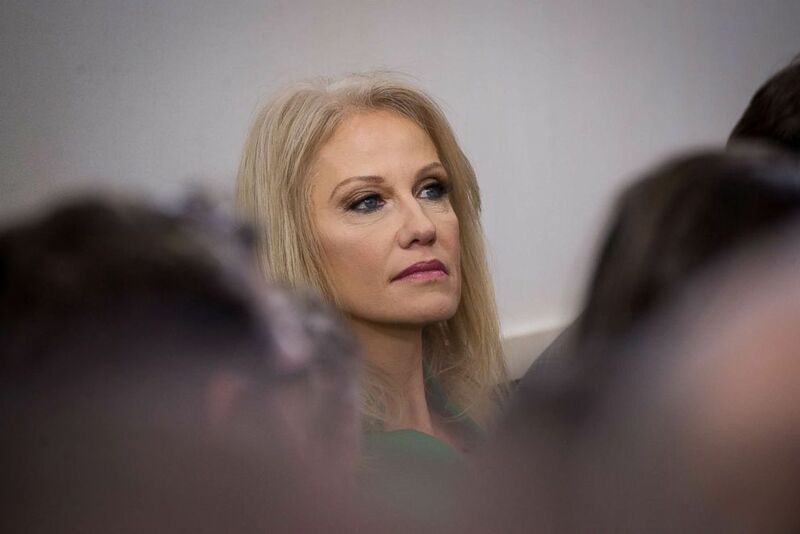 "It depends on what's in it," Conway said on CNN’s “State of the Union” on Sunday. "And the Senate -- no, the Senate -- the president likes the $5.6 billion that was in the House package,” she said. Multiple White House officials warned that this fight could drag on for weeks. "They clearly don’t understand how much the president wants the wall or fence," the official said. "He’s not going to back down so this shutdown will go as long as it takes for Pelosi and Schumer to relent."